Apple Sauce with a Kick! 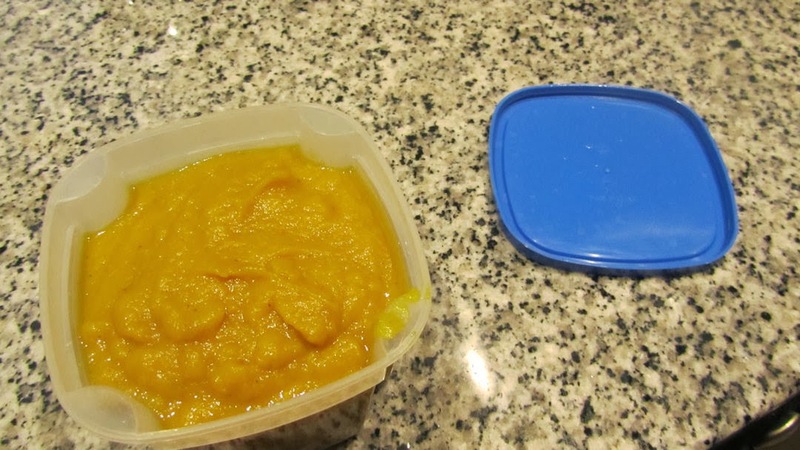 It is customary to eat apple sauce with pork, or goose, or any other fatty meat, the principle is that the acidity of the apples will help in the digestion of the fat. 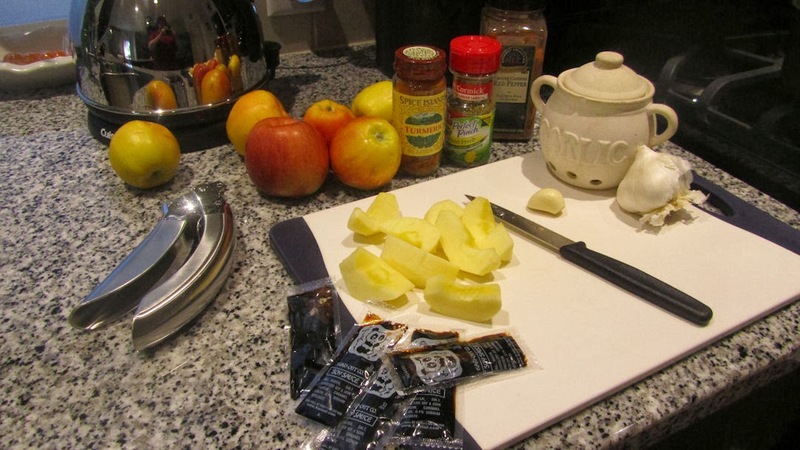 I don't actually like sweet and sour, so I came up with this fiery apply sauce as an alternative - and to be honest it was born of a abhorrence of waste, what to do with my bowl of tired apples? And while I am at it, what about all those packets of soy sauce in the pantry, we always get way more than we need when we have Chinese take out. 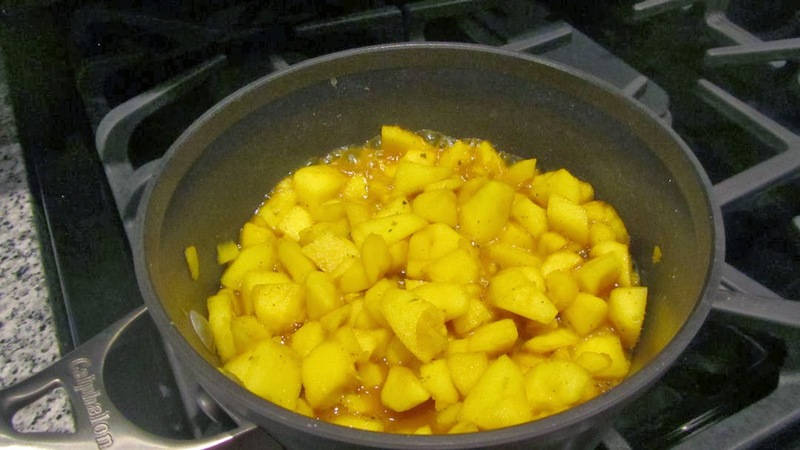 This apple sauce goes really well with grilled pork chops or roast pork loin. I don't know why we never tried this restaurant before. It is not a place you would notice passing by, and it is not located on our usual routes, though it is right beside the Austin Radiological Associates, where we do occasionally go for routine medical exams, such as mammograms. However this restaurant was recommended to us some time ago and we only got around to trying it out this weekend. When we walked in the door we were immediately impressed by the decor which is very Tuscan, and the atmosphere was very inviting. Carrie, our server, was first class. We were a little nervous because there were no prices posted on their menu online, so we were pleasantly surprised at the prices, while not cheap, were not too expensive either. We started with Gerald's Famous Fried Pickles with jalapeno ranch dipping sauce $7.99, didn't sound very nice to me, but it did get some great reviews on Yelp so I was prepared to give it a go and I was very glad I did. It was absolutely delicious and the batter was very light, plus it was a generous serving. I also had their signature frozen peach Bellini and it was amazing. Vodka, Peach Schnapps, Sparkling Wine and Peach Puree for only $6.50. As it was so good, and went down so well, I finished it before the main course and was able to try their house Cabernet which was also very good. At $7 for a glass, it is about an average price and not a skimpy pour either. For me, Berry & Nut salad with grilled shrimp, the salad cost $8.49 and the shrimp were an extra at $4.49 - I can't describe how good this was, I recommend you go try it yourself. Every imaginable berry, with mixed baby greens and caramelized pecans, I brought half of it home with me and I am looking forward to my lunch today. Larry had Chicken Fried Steak with a side of Onion Rings and French Fries. He always judges a restaurant by its Chicken Fried Steak and this one got the thumbs up. We felt that $13.99 a very reasonable price. I had seen complaints on Yelp that they only give you 6 Onion Rings. You will see from the photo, 6 is more than enough, they are HUGE. Mildred ordered the dish she tends to judge a new restaurant by, when they have it, She had a Grilled Philly Ribeye served on a hoagie roll and she was mightily impressed with it - it came with Onion Rings also and was $10.49. We almost never do dessert and this was no exception, but I am sure their desserts are good, certainly everything about this restaurant impressed us and we will be back regularly. 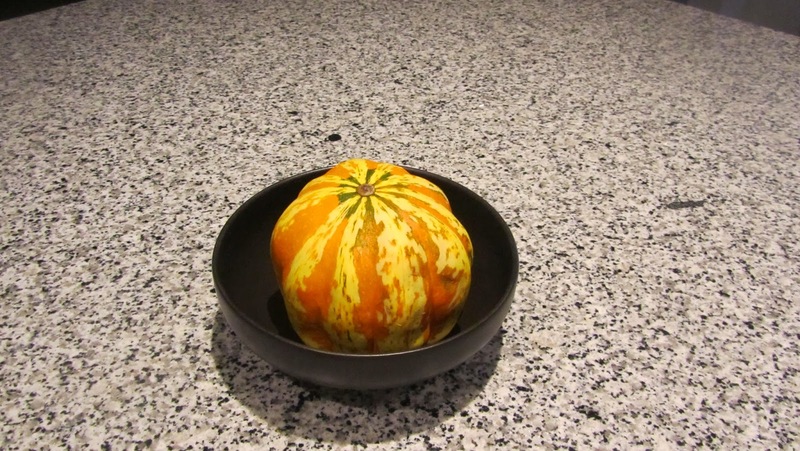 This vegetable is so beautiful I just had to try it. 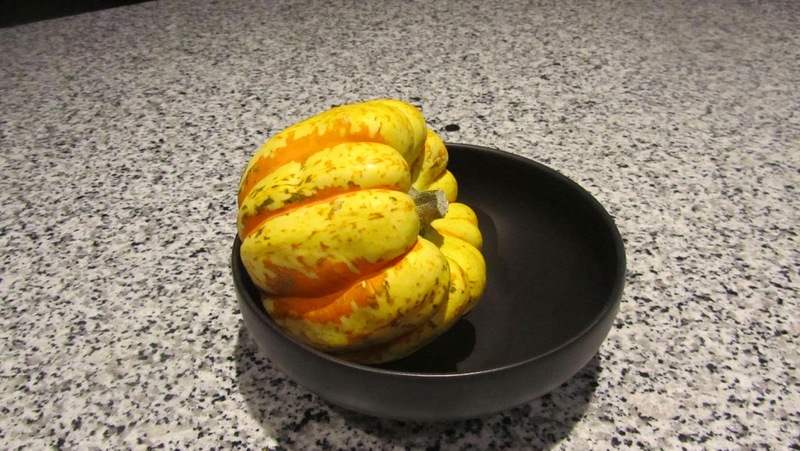 So, I cut the squash in half, removed the seeds, set face down in an oven safe dish with a quarter a cup of water, in an oven for 25 mnutes - at 400 F. allow to cool, then scoop out the flesh, mash with a fork with butter and bacon bits, then cover with a light coating of parmesan cheese and bake in the oven. My wonderful mother in law did help herself to a very small spoonful, never would she offend me, but she did try it. It was still pretty, but no longer beautiful. It was still way too sweet for a dinner item. Next time I think I will treat it like pumpkin pie. Brown sugar, marshmallow, cinnamon and perhaps a hint of brandy or rum.. yes, I will try that next.